The Finale is more than a guide to understanding a complex but important subject. This book is more than a hair-raising peek into what those who miss the catching away of the church will experience as our tired old spinning planet is turned inside out. This is a road map for living victoriously and fruitfully in the volatile days leading up to our glorious departure. It is a guide for experiencing peace in the midst of our raging cultural storms. For the blood-bought, set-apart church of Jesus Christ, this can and should be our finest hour, and I intend to explain why. → ORDER THE FINALE NOW! 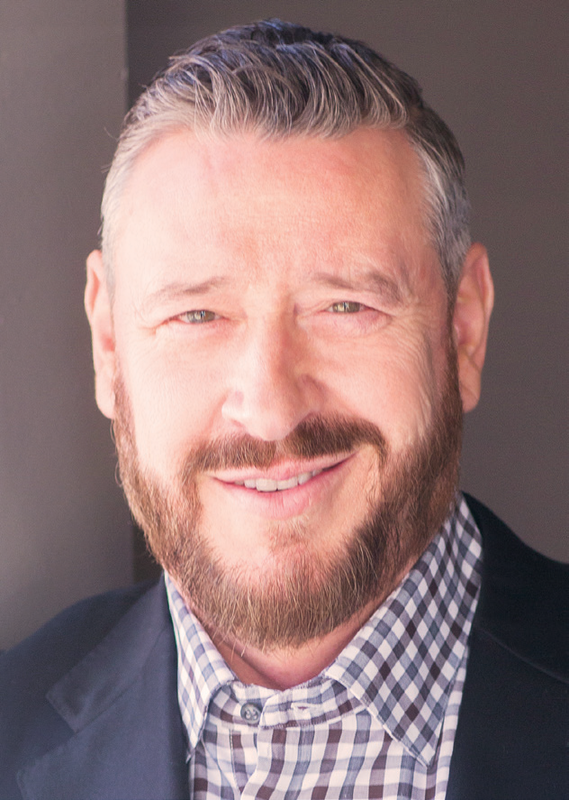 Dr. Rod Parsley is the author of more than fifty books, including his New York Times best seller Culturally Incorrect, and most recently, The Cross, GONE, and God’s End-Time Calendar. He is an international speaker, a frequent guest on numerous media outlets, and host of the daily television broadcast, Breakthrough, viewed by millions worldwide. He is the founder of various ministries including Valor Christian College, Bridge of Hope missions, and the World Harvest Ministerial Alliance. The role closest to his heart is that of senior pastor and founder of World Harvest Church in Columbus, Ohio where he resides with his wife, Joni, and their two children. Learn more about Rod Parsley at www.rodparsley.com.